Which Game of Thrones Board Game is Best? Way back in the spring of 2015 I was desperate to play a version of Risk with the Westeros and Essos maps from Game of Thrones (GoT). I had first been introduced to Risk, when I received a Lord of the Rings version for Christmas in 2003. As a result, fantasy epics and Risk went together like swords and sorcery in my mind. Unfortunately, there seemed to be no clues anywhere online as to if a Game of Thrones Risk was near development. Thus, I sought alternative solutions. The first was creating my own version! I drew up a map of Westeros with a slim amount of Essos as well. I used some of my Lord of the Rings risk pieces along with homemade cards, which detailed things like sacrificing a troop to gain territory. Despite my girlfriend and I’s impressive work on it, I still felt it wasn’t good enough. Finally, in desperation I turned to the already available Game of Thrones: the Board Game. I had initially stayed away from this due to its high price and what seemed like extremely complex rules. Almost to the day I bought GoT: the Board Game, a Risk version was finally announced, oh the irony. The announcement came a few months before its release and as a result I was able to get some quality time with GoT: The Board Game before Risk came out. As a result, I feel I am in a perfect position to compare the two in order to tell you which one is more deserving of your hard earned cash! The first and most obvious thing to note about the two games is the price. GoT: The Board Game was heftily priced at around 60.00$ in a store. GoT: Risk apparently felt that wasn’t costly enough and upped the price to about 80.00$ in stores. So if monetary value is your deciding factor on this purchase go with GoT: The Board Game. That said, most people will probably want to look past the price and into the experience that comes with the board game. On this front there are a two sub-factors. The quality and the game play. In terms of quality both board games are actually quite amazing. 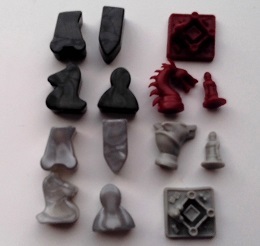 The GoT: Risk pieces are all shaped like the House symbols. The Baratheon Stag and the Targaryen Dragon are probably the two coolest looking. The board for GoT: Risk is also of a fairly good quality, although it is darker than it needs to be in many areas. 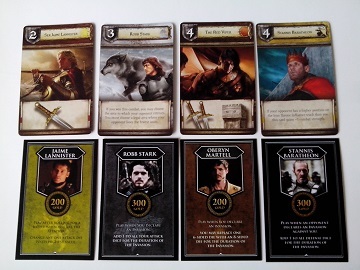 Along with this the game comes with various cards and coins that can be used in a GoT themed mode called Dominance. GoT: The Board Game also packs a good punch with its quality. Its board is amazingly detailed and easy to view. It’s also got accessories printed on the board that are needed in the game whereas GoT: Risk has paper sheets that you need to use to keep excess pieces on. The cards are of a better quality in GoT: The Board Game and you can’t beat all of the artwork lovingly adorning them and the box. The pieces themselves are a heavy plastic that, while maybe not as distinct as possible, still lend themselves a feeling of being good quality. That said I think I have to give the quality edge to GoT: Risk just on the basis of their awesome pieces. Lastly, but easily the most important area of contrast between these two is game play. GoT: The Board Game has a hefty learning curve for novice players. 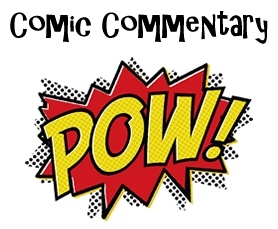 It’s also got a lot of moving pieces which new people may find confusing or intimidating. I’ve played with more than one person who decided to simply stay situated in their lands and avoid movement like deer (or stag?) in the proverbial headlights. 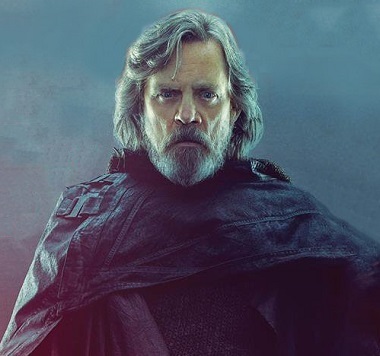 That said once the game play has been mastered the game offers a completely unique experience that actually simulates the world of GoT extremely well. You vie for control of 7 castles on the board, while obtaining small tokens called ‘power’ which you must use to bet in contests randomly throughout the game to gain bonuses such as the Iron Throne, which allows you to break most ties between players in the game. Unfortunately, if you use your power recklessly you find yourself on the bum side of a Wildling invasion. The combat Is based on troop points, similarly to Risk but also adds in a card game element. You must select a character card to play against your opponent. The player with the higher point value after both cards are thrown on the board is the winner. The cards also have special abilities. I very much enjoyed this combat style as there is a strategy in the individual battles themselves. If you use your best cards too early you risk losing a critical battle later. Now, onto the dominance mode of GoT: Risk! I found it rather interesting that this version of Risk brought character cards into the game as well. Along with this there is also gold, which you collect with your troops. You can use the gold to play character card, or meister cards. There are also objective cards, which you can pay money to buy. These give you tasks to accomplish to earn points to gain victory in an alternative method to total conquest. This version of the game always sounds very fun to play but I’ve yet to have a truly great time with it. The gold, cards and objectives just seem to slow down the basic Risk mechanics too much for normal players. There also seems to be a problem with the amount of actual troops you have. You always seem to be running dangerously close to using up all of them. 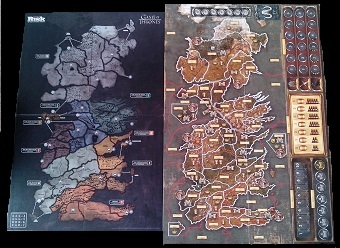 That said one of the coolest things about GoT: Risk is that it includes an entire Essos map and Targaryen faction, which GoT: The Board Game doesn’t. On that map you can play one on one games, which is great if you have a girlfriend or just can’t seem to rally people up to play as often as you’d like. Before I render my final verdict, I just want to say that both games really are amazing. Risk even offers a classic game play mode called skirmish. That said, while GoT: Risk is fun it just doesn’t seem like the rules work very well in dominance mode. This is a huge game play issue I’ve had consistently. There are some fundamental issues that I always seem to run into when I play. On the flip side GoT: The Board Game has exceptional underlying rules which always make the game fun, engaging and challenging in the right amounts. I feel like GoT: Risk has got all of the right elements but it’s going to take a serious brain storming session for me to figure out the exact right rules to make the dominance mode work really well. So my final answer to which Game of Thrones board game is best is…well the one called Game of Thrones: The Board Game.